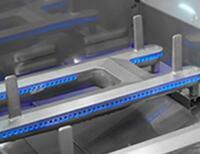 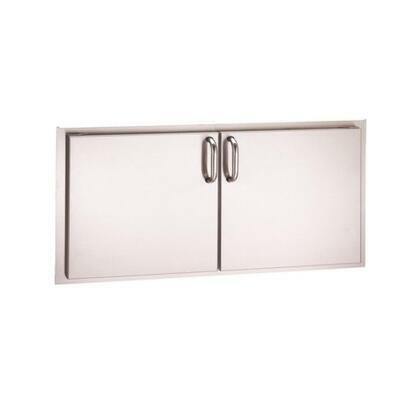 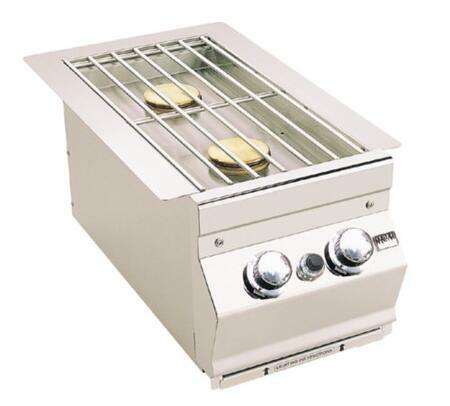 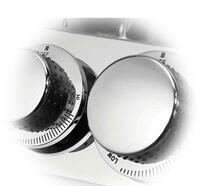 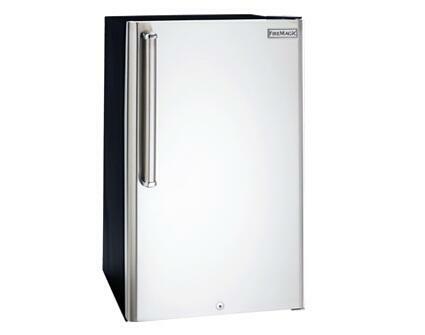 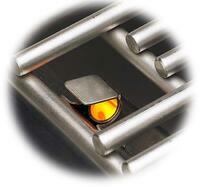 Cast stainless steel “E” burners for consistent, even heat distribution, guaranteed for life. 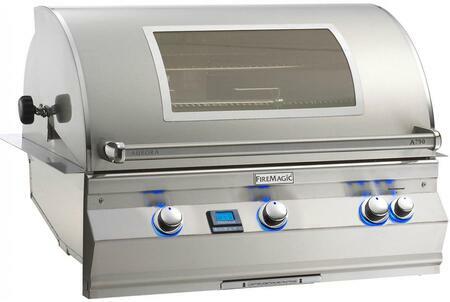 Simply push in the control knob, turn up the gas and light the grill. 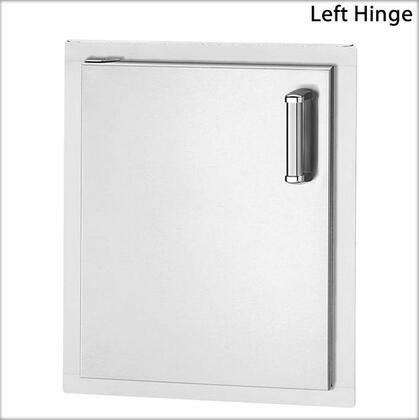 Comfort touch heavy-duty control knobs. 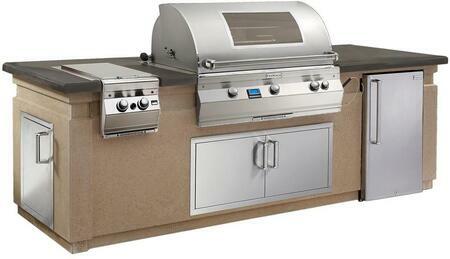 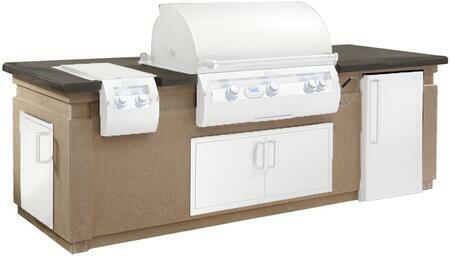 A grill of superior design and engineering -- crafted for cooking versatility, durability, and longevity. 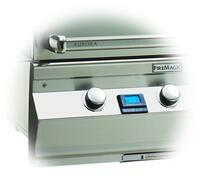 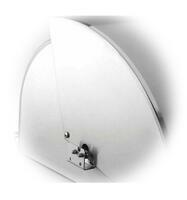 Feather-light, easy-lift oven hood with spring assist.